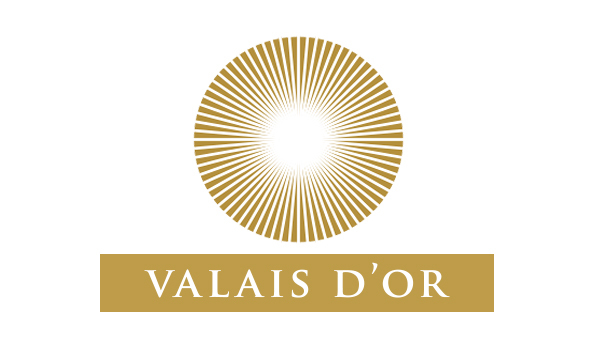 Maurice Gay specialises in growing and making fine Valaisan wines. The estate was founded in 1883 by John Gay. 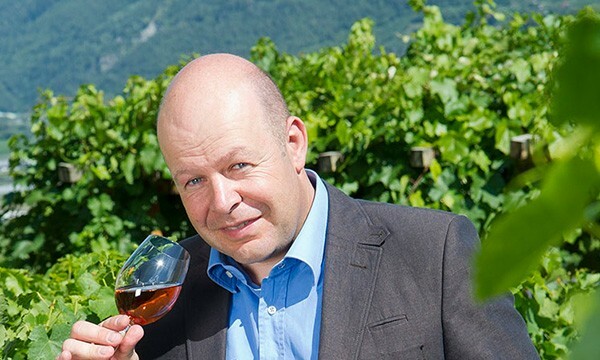 His son Maurice made it a renowned name in the heart of the Valais area, historically famous for its Johannisberg wines. 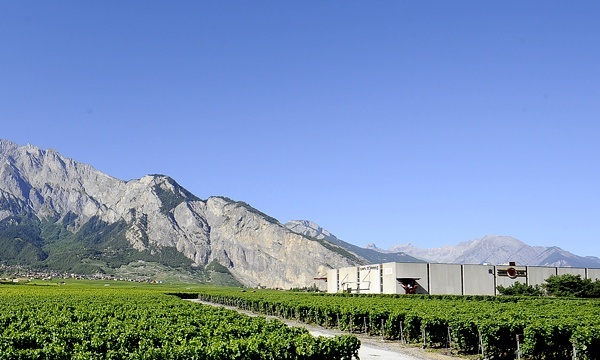 Located in a natural haven, Maurice Gay is surrounded by its own vineyards at the foot of the majestic Alps with their eternally white peaks. 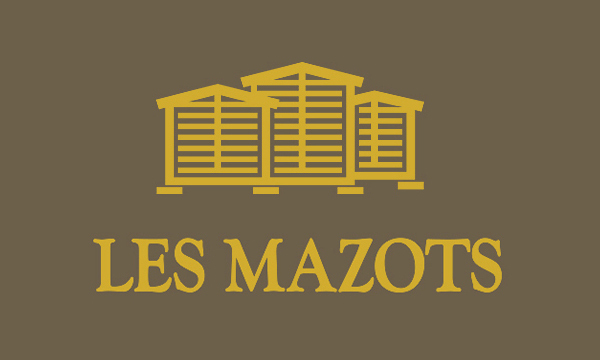 In addition to its own vineyards, Maurice Gay can count on some 400 families of winemakers who bring their annual grape production to Maurice Gay. 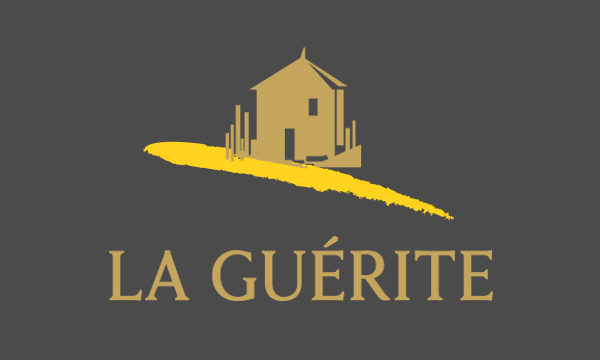 The main varieties vinified are: Johannisberg (Sylvaner), Petite Arvine, Chasselas (Fendant), Pinot Noir, Gamay, Humagne Rouge, Cornalin and Syrah.